Kirsten from Simply Grove was kind enough to sent me a tweet about New Zealand singer-songwriter Brooke Fraser's new album "Flags". I have yet to listen to the album but I like how on her website they describe her music as the kind "that sounds like a pop marshmallow has dropped into a folk hot chocolate and become a warm, spicy chocolatey broth." Have a listen and see if you agree. I like the video above-- 'Something in the Water', thanks again Kirsten for the heads up. Happy Music Monday everyone! *Pick up the album here or download it here. Just discovered her music myself. Thanks! Delighted to see you plugging Brooke, being a fellow kiwi! Brooke is a real talent, and a very lovely person to boot. A little more wistful than this new song, but absolutely beautiful. I just want to say that I love your Music Monday posts. The songs, the videos - it's the perfect way to start the week! Thank you. i love this, thanks so much for sharing!! 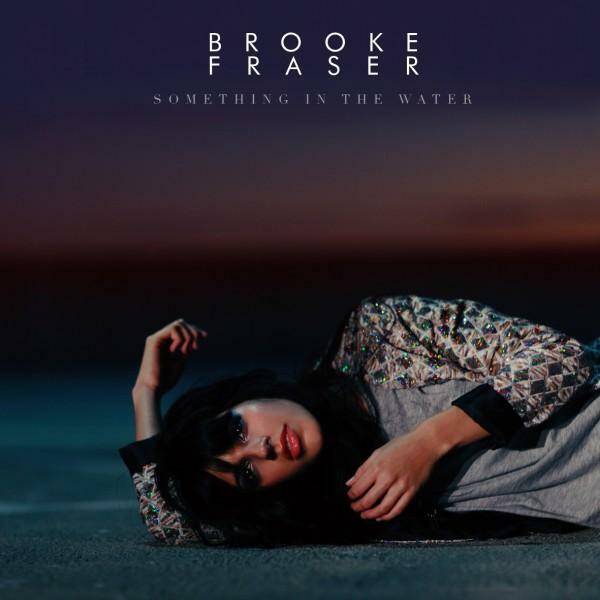 Brooke Fraser is legit - talented singer and songwriter.